The gutting loss of rapper, activist, community leader, and all-around phenomenal black man, Nipsey Hussle, has completely shaken the Hip-Hop community, and seemingly, the entire world to its core. His untimely passing has consumed our thoughts and sent a lot of us spiraling down a dark hole of grief and rage, questioning if there’s even a light at the end of the tunnel. 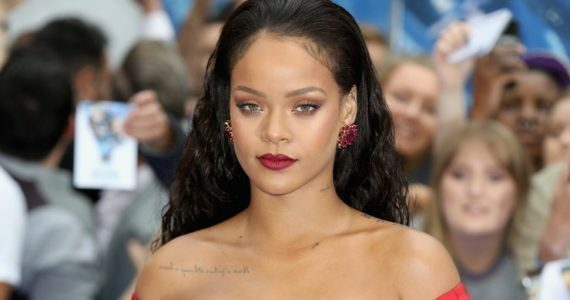 There was an immediate and discernible shift in the atmosphere with fans, and non-fans alike, feeling an array of intense emotions that they didn’t think were possible to feel for someone they hadn’t known personally. But the truth of the matter is, we did know him. We knew him because he was the personification of the best version of ourselves. He was us at our absolute highest possibility. And for those who so passionately want to see a paradigm shift in the Black community, he was the type of person that we all aspire to be. 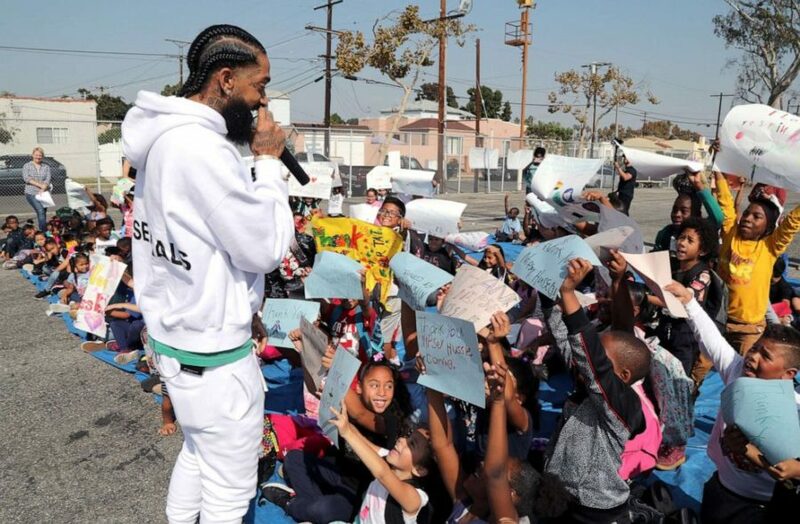 With all the posts across social media memorializing Nipsey, there was a common theme — his genuine desire to give back. This was obvious through small gestures of pouring back into the Crenshaw district, like buying shoes for students, fixing up playgrounds, and refurbishing local basketball courts. 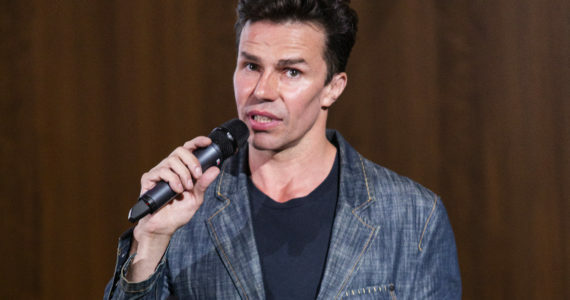 One of his more pivotal acts was partnering with David Gross to open “Vector90”, a co-working space for young entrepreneurs. 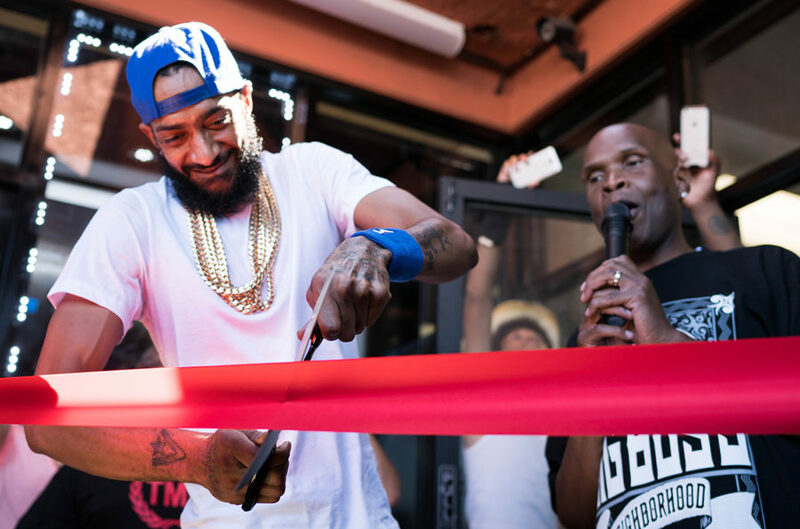 Nipsey also opened “Too Big To Fail”, a STEM center for local youth. With these, Nipsey had hopes of bridging Silicon Valley and the inner city. His ultimate goal was to create “a resource network across the country”. 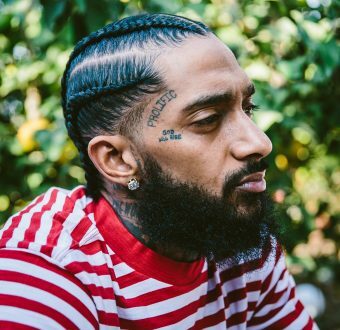 Nipsey had plans to open STEM academies in other cities such as Atlanta, D.C., and Baltimore. He was willing to do whatever it took to put his people in a position to win, and that is a book we can all take a page out of. 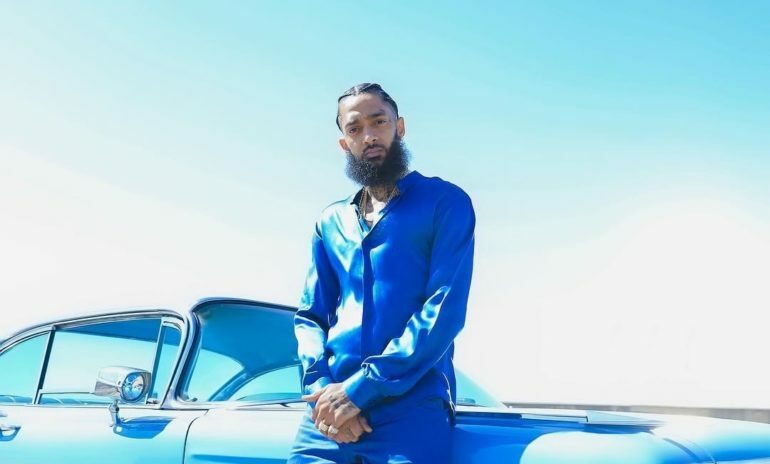 In one of Nipsey’s first and most renowned interviews in 2006 with Hard Knock TV, he stresses the importance of not wasting your money on liabilities like cars and diamonds. 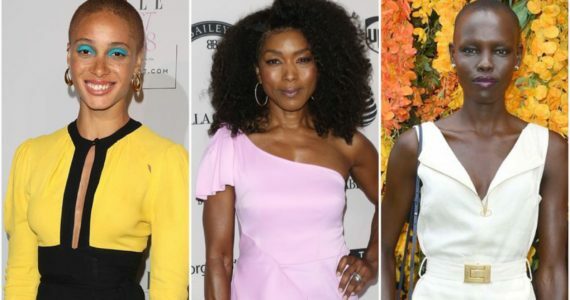 He emphasizes the fact that these are things that depreciate over the course of time, and only serve the purpose of making you look good, which is worthless, as “looking good” is not something that you can take to the bank. Wise beyond his years with an exceptionally rare perspective compared to a lot of his peers, a young Nipsey told us to invest in assets that would put us in a position to take care of ourselves, the people around us, and push the culture forward. Nipsey saw entrepreneurship and building generational wealth as the central elements of black economic empowerment and financial freedom. In collaboration with his business partners, including his brother Samiel Asghedom, Karen Civil, and Steve “Steve-O” Carless, Nipsey purchased the strip mall near his childhood home. It housed his smart store “The Marathon Store” where he sold his brand’s clothing encoded with content, novelty items, and programmable technology. 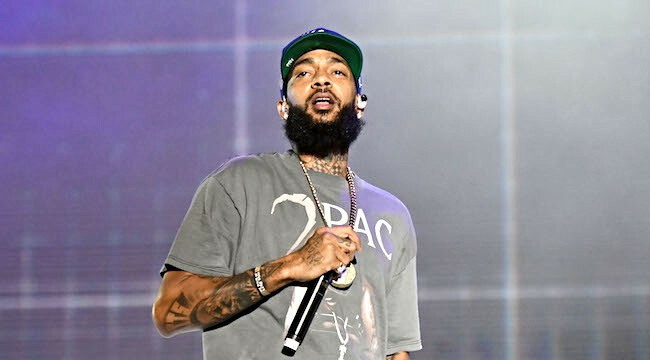 Nipsey had plans to eventually sell lifestyle products and music that was exclusive to The Marathon Store. 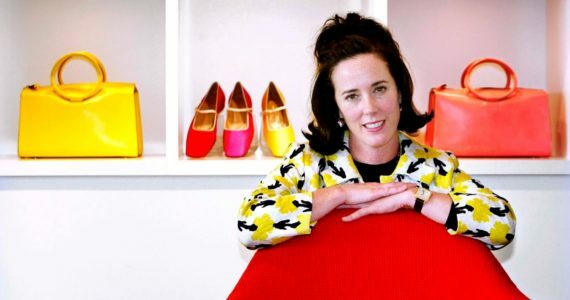 It offered customers an enhanced online and physical shopping experience through a custom app, making history as the world’s first ever smart store. He hoped to rebuild the plaza as a mixed-use commercial complex with a low-income residential housing establishment. He knew that the only way to liberate the members of his community was by owning it. In 2013, Nipsey was inspired by a book titled Contagious to sell 1000 hard copies of his mixtape Crenshaw for $100. Purchasing the tape allowed entry to a private concert and the opportunity to meet Nipsey in person. 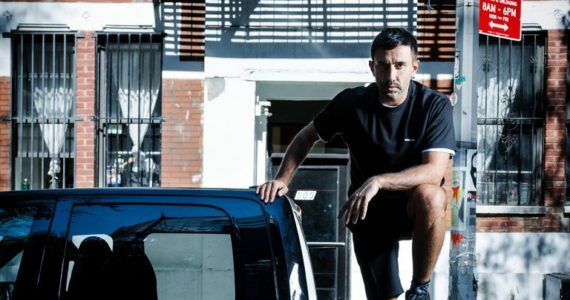 He made $100,000 in one day and poured the money into his record label, “All Money In”. Nipsey’s outlook on ownership is a direct connection to his perspective on materialism. Instead of wasting money on those insignificant material items, he used it to buy equipment and build studios. In order to create sustainable wealth within our culture, we have to invest in ourselves and our dreams, and that was something that he spent his entire career promoting. One of the things that Nipsey was most proud of, and often mentioned in his music, was having full ownership of his masters. This allowed him to have complete creative freedom, and control where his music was licensed, while reaping all of the financial rewards. This particular ideal is evident and shines through his unforgettable brand name, “The Marathon”. “I’m not gon’ lie and portray this ultimate poise like I been had it figured out. Nah, I just didn’t quit. 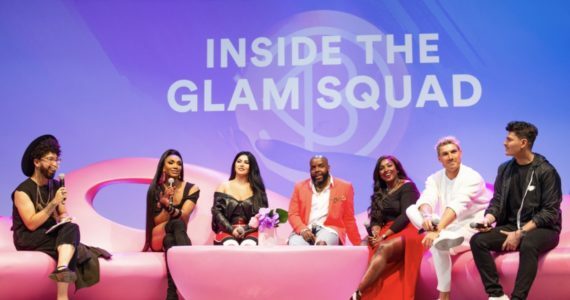 That’s the only distinguishing quality from me and probably whoever else is going through this, or went through this…” Nipsey said in a 2018 interview with Big Boy in the Morning. This same hunger is what allowed his debut studio album Victory Lap to get nominated for a Grammy and receive all its well-deserved accolades from the Hip-Hop community and beyond. 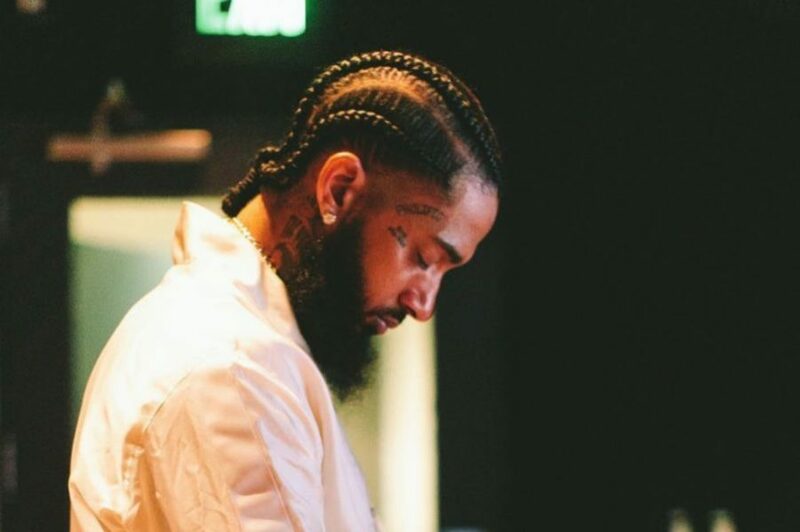 Perseverance is a consistent theme throughout Nipsey’s music. He’s made it clear that he’s never let a set back define him, no matter how big or how hard things got. This was ultimately the key to his success. That coupled with confidence in himself, made for an unstoppable combination in creating an impeccable legacy. One of the most brilliant things about Nipsey is that he did what he said, and he said what he did. 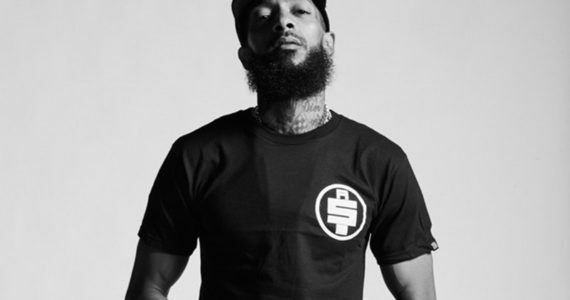 It’s one thing to talk the talk, but putting your money where your mouth is, truly defines one’s character, and Nipsey never fell short. This echoed across posts of people that knew him personally mourning his loss. Just one day after his assassination, Nipsey planned on meeting with the LAPD to discuss how relations and dialogue between police and the inner city could be improved. He wanted to play a part in ending gang violence and finding a solution for the police to best help the kids in the community. 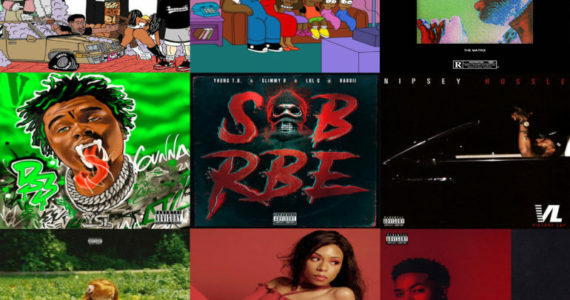 Establishing himself as the new voice of the West Coast, he transformed what it meant to be apart of a gang. He redefined what gang culture stood for in Los Angeles by making significant contributions the standard. His greatness was in his integrity and ability to positively affect those around him. Nipsey embodied the change he wanted to see in the world. Trinity, you never cease to amaze me! So eloquently said!